Professional Benefit Solutions has served the insurance needs of large and small businesses, self-employed individuals and retirees since 1999. While health, dental, vision and long term care insurance, life insurance and long and short term disability insurance have changed dramatically over the years, the need for that coverage has grown. At Professional Benefit Solutions, we listen to your needs and design plans that address them with cost-beneficial, comprehensive insurance policies from nationally recognized insurance companies. Employers want to be confident that every dollar they are spending on health insurance provides the very best and most comprehensive benefit their most valuable resources require to keep a healthy and vibrant workforce. Retirees want to know that there are no surprises when they need to see a healthcare professional or have procedures or even need long term care. At Professional Benefit Solutions, we listen to your needs and design plans that address those requirements in the most cost-beneficial comprehensive insurance policies from nationally recognized insurance companies. And we work with company Human Resource managers to make sure that enrollments go smoothly, individual questions and concerns are answered and help is available as your workforce changes. For our Retirees, we are always available to review your Supplemental Insurance, Medicare Advantage Plans and additional benefits for vision and dental to assure that the coverage you have changes as your health needs change. Nobody makes illness, accidents and death the plan. Providing the right insurance plans to provide financial security for health, dental, vision, cancer, income replacement, life insurance and Medicare Supplements and Advantage Plans is one way employers, employees and dependents and our retirees can rest easy. Professional Benefit Solutions began in 1999, but the partners and agents have been in the insurance business for decades beyond that. In fact, there is a combined more than 70 years of insurance knowledge. Our depth of experience and insurance knowledge to customize coverage for Businesses, Individuals and Retirees that matches your actual needs, providing the strong and comprehensive coverage that makes sense for the people it is intended to help. With more than 70 years of combined experience in the Insurance Industry, we really do know insurance. It all starts with making sure that the needs you have get translated into coverage that buys the most comprehensive insurance with each health insurance dollar. Elaine Hickman has focused on the special needs of Retirees who are entering Medicare coverage for the first time or who need to revisit the Part B and/or D coverage they may have based on health changes since the last open enrollment. A Certified Senior Advisor, Hickman has worked with the special needs of senior health and asset protection for more than 20 years. Navigating the avalanche of mail and confusing array of benefits within Medicare Advantage and the 7 types of Part B coverage along with the different drugs covered under the variety of Part D plans is Elaine Hickman’s happiest work. Often, she is able to find better coverage options for less money for Retirees. In addition to her Senior Clients, Hickman works with large and small business Human Resource departments to develop integrated insurance options that are customized to the particular needs of the specific businesses. In addition, the self-employed can get help from Professional Benefit Solutions, LLC, General Partner in finding affordable coverage for themselves and their families. 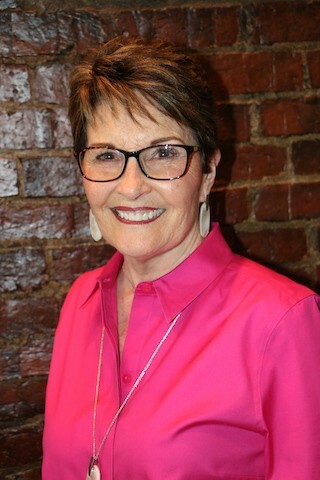 Active in the business and philanthropic community, Hickman has served as President of Main Street and as a Board Member of the Chamber of Commerce. 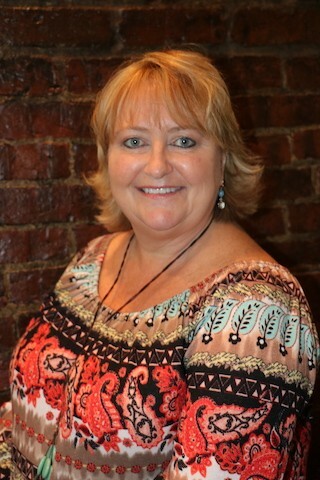 She has been active with the Imagination Library, serving as Chair of the Giles County Books from Birth Foundation. A Member of the Pulaski Rotary Club since 1997, HIckman served as its first female President. Sue Braly has more than 40 years of experience in health and employee benefits. Her clients have included large and small business owners and boards seeking customized health and life insurance plans for their employees, themselves and as supplements to Medicare. She has broad experience in the various income replacement products offered through Aflac and is able to develop cafeteria programs for businesses to include in their benefit offerings. Braly has special expertise in the development of integrated benefit plans that provide affordable, comprehensive coverage for clients of Professional Benefit Solutions, LLC. She works with each client to understand the data reflecting the needs of employee groups in order to develop insurance benefits that will be the most cost beneficial for that business. Active in her community, she was appointed to the Tennessee Land Surveyors Board by Governor Phil Bredesen. She is the current President of Hillcrest Country Club and is an active member of the Kiwanis Club and Giles County Photography Club. 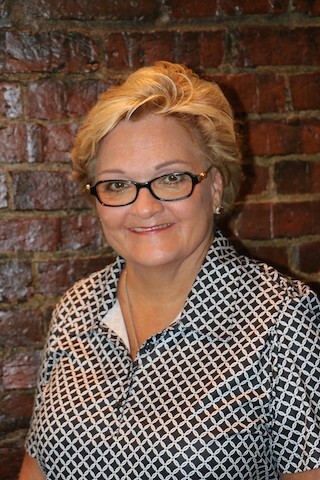 Julie Eubank-Hougland has worked in the Insurance industry for more than 20 years. Her areas of expertise cross the spectrum health and life insurance, as well as Aflac coverage and personal lines of insurance. Hougland works closely with individuals and Human Resource professionals to assure that enrollees successfully navigate their policies and receive their highest benefits from the coverage they are paying for. Hougland is a proud veteran of the United States Navy,where she was responsible for loading bombs and other explosives onto Navy aircraft. She has assisted with the establishment of the Giles County Honor Guard. 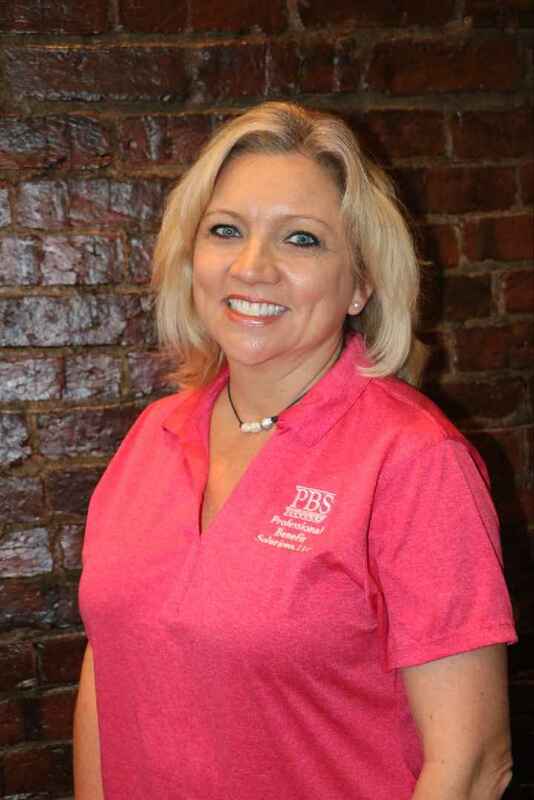 Michelle Johns is the Central Office Administrator for Professional Benefit Solutions. With more than 25 years of customer service experience, Johns is responsible for meeting with people who come to the office or need appointments scheduled with the Agents or General Partners. She is responsible for certain claims processing and can answer questions about the most efficient way to submit claims. 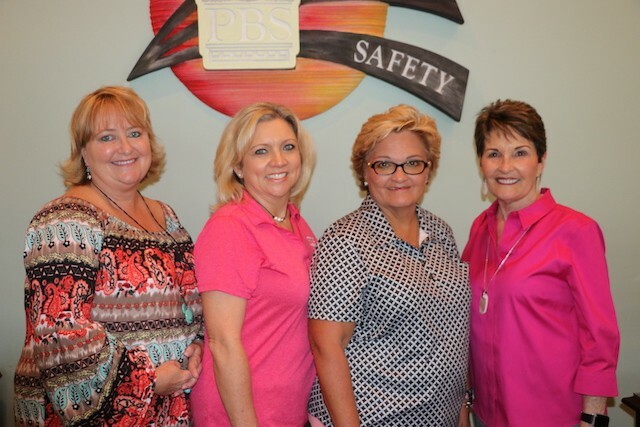 Professional Benefit Solutions becomes a partner with Human Resource Managers to provide smooth enrollment processes, assist individuals with questions and to assure that employees are using the benefits they have. For Seniors, Professional Benefit Solutions provides one-on-one customization to make sure that each Senior can be confident that their specific needs are met and that plans are updated as their needs change..
Professional Benefit Solutions seeks to provide financial security to the Seniors and Businesses for whom we provide insurance. Understanding that illness, accidents and deaths are never the plan, we know that providing customized insurance plans to mitigate the financial harm or these unexpected events is the an act of love for one’s family, employees and their dependents. There are so many questions that you should ask before you select a plan. Make sure that you are comparing apples to apples and that the plans from which you pick provide the actual coverage you need let us help! Subscribe to Our Informative New Newsletter!